We're guessing you've never sat your child down at the stylist and said, "Give her the Joy look." Not only would they have to dye her hair dark blue, they'd have to crop it into the perfect little spikes. Not so easy to do, and if you've already tried, you already know that the stylist will look at you with a big wide-eyed expression of, "Huh?" 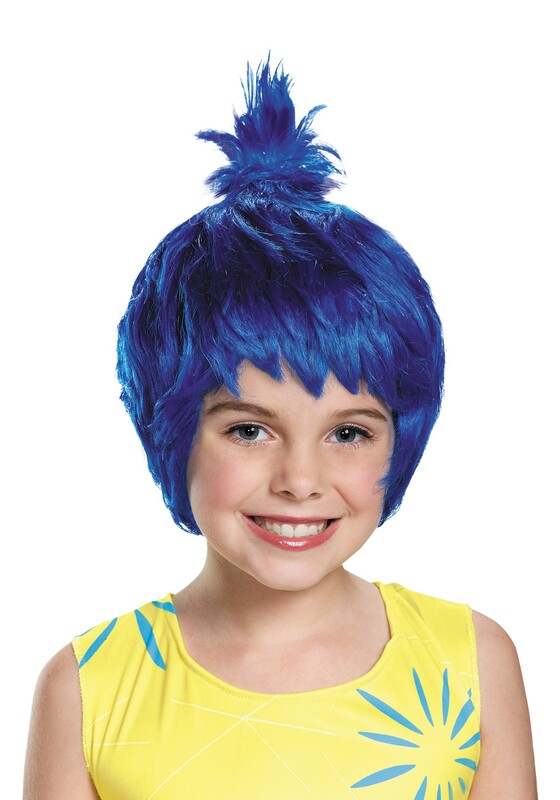 No need to worry, your daughter can still become her favorite character from the Disney / Pixar film Inside Out because we have this wig! It's going to inspire joy, as it should.